Believe it or not, my lack of blogging has nothing to do with the fact that I've had nothing to show, it's that I've been SUPER busy and can't seem to both take on all the projects I want to do AND take the pictures and post the projects. It weighs on my mind as I want to keep a log of my projects and I love sharing my ideas but it's been a struggle. But, leaving all that behind, I have to share that I built a bed and I'm totally in love with it. We've been sleeping on a foam mattress sitting on plywood on top of a box springs foundation in a frame and not only is that not ideal support for the foam mattress but it's a ton of wasted storage space since the box springs are unnecessary. I took inspiration from all of Pinterest as well as a few google images searches but have kept this Ana-White page open for weeks. I haven't had many big blocks of time to work on the project which really turned out for the best because I was able to change and adapt my original plan to create what I'm now so totally thrilled with. 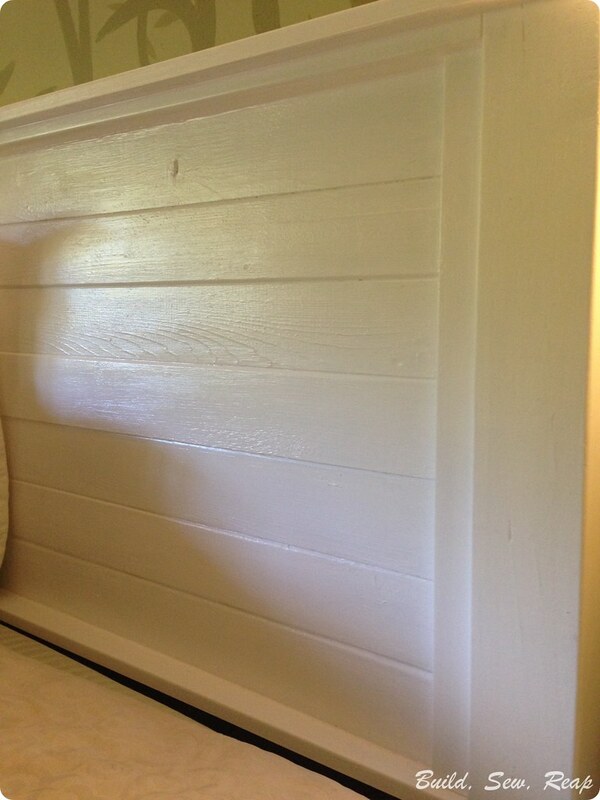 The headboard and footboards are built with 4x4 supports, pre-cut MDF trim in various sizes, and some beautifully weathered fence boards I recycled from a local mom's garden. I love how they're a bit wonky. When I designed the side storage units, I didn't want them to be so deep that we'd be constantly losing stuff to the back of the cubbies so there's still a ton of space up the middle of the bed. I have one large size storage box shoved in there for this picture (it caught the flash from the camera) so you can see that it's really deep and actually quite wide. 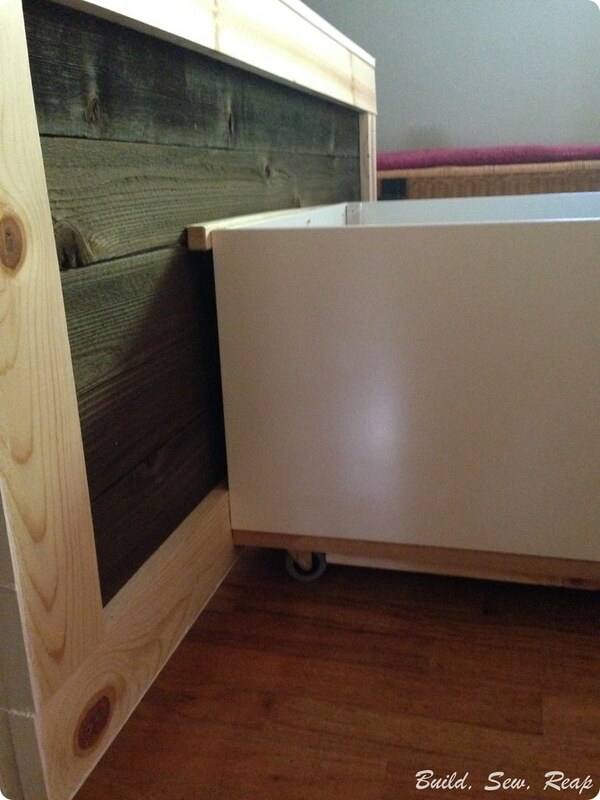 I plan to stash a bunch of out of season clothing in there but for easy access to some storage, I built a drawer on wheels. What a surprise, my cat is in the drawer. That boy was ALL UP IN MY BUSINESS throughout the build and I kept having to retrieve him from the center storage area. 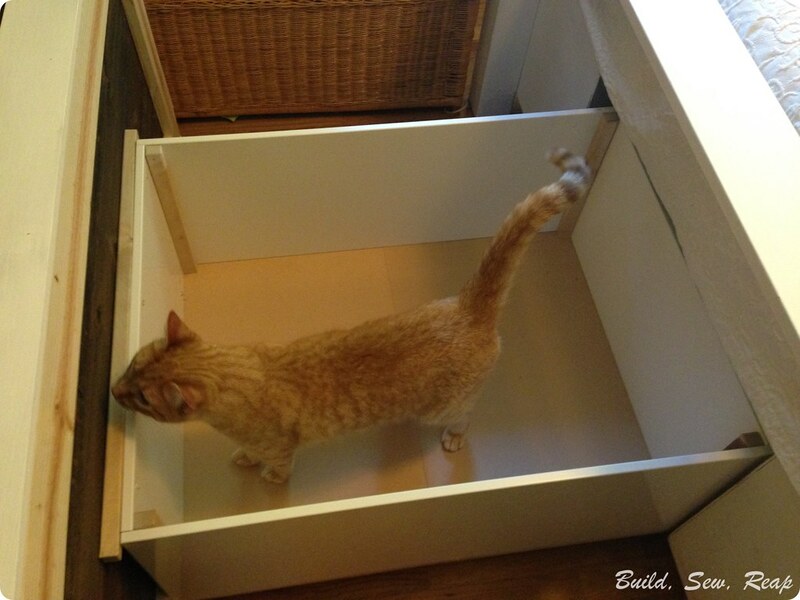 This gives you an idea of how big the drawer is though, that's a 150lb cat. Ok, just kidding, he's about 12lbs though, not a petite kitty. I built a basic box out of some scrap wood then I added casters and attached it to the center panel of the footboard. Also, I didn't finish the back of the headboard or the footboard because I love seeing the natural wood when I peek behind. 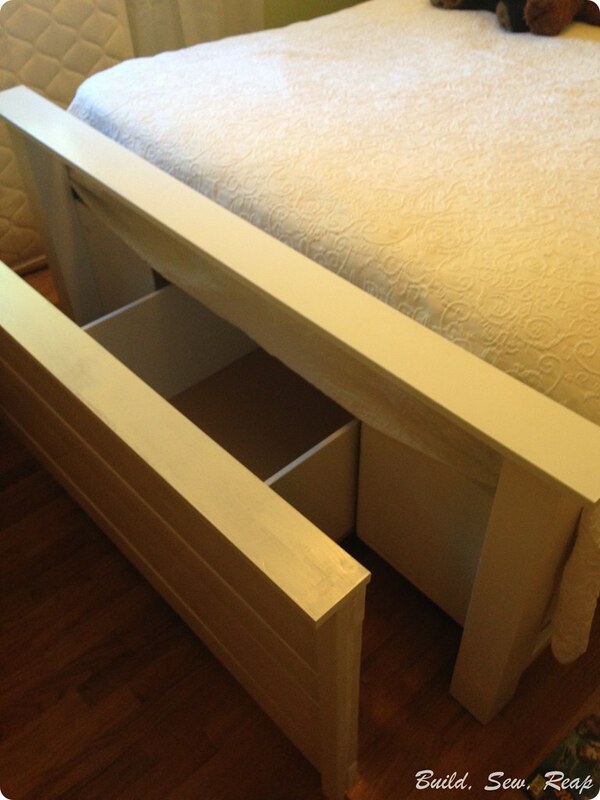 The whole drawer slides in and out from the outer frame of the footboard. I'm so madly in love with my new bed. 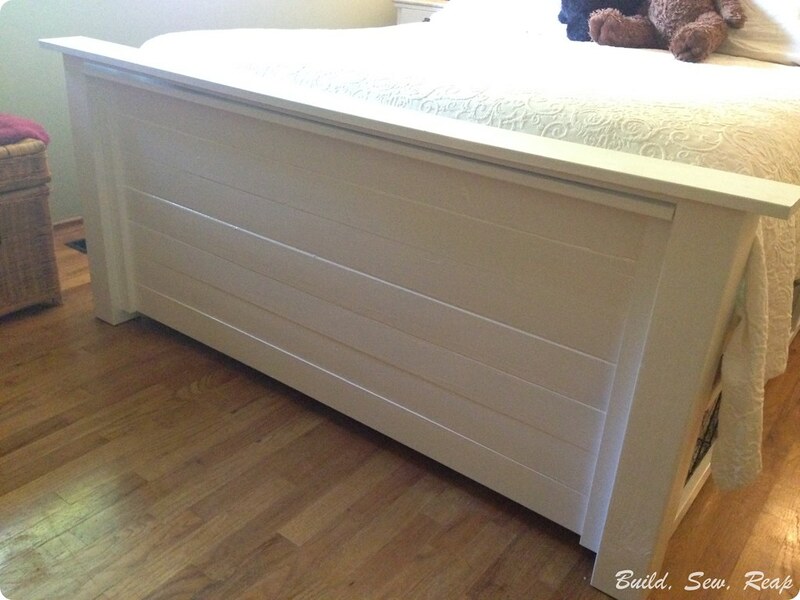 Have you ever built a bed? I'd love to see your creations via a link in the comments on this post or on Facebook. 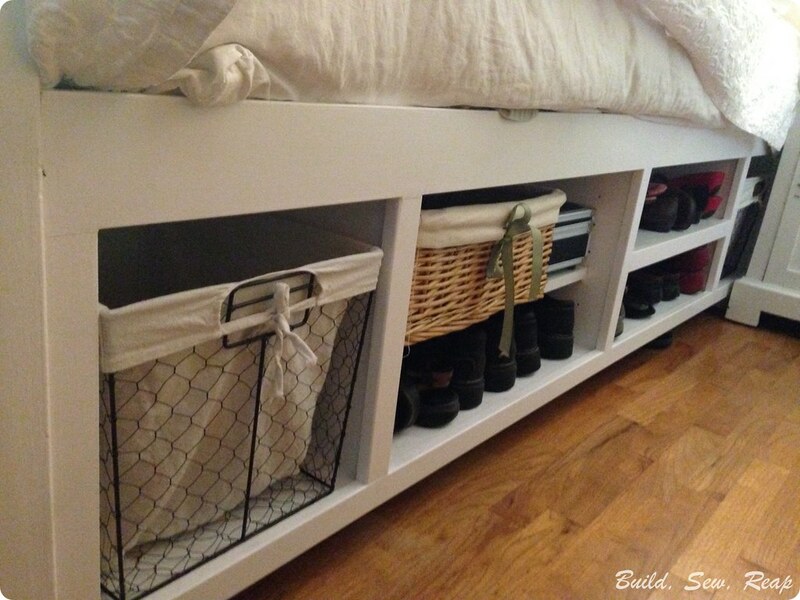 Do you have measurements and walk through for this project...would love to make this! 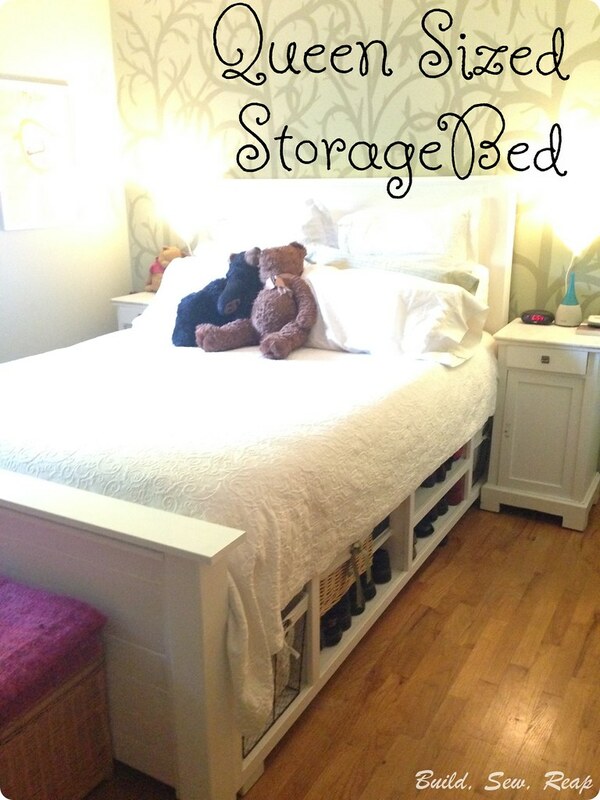 These days I don't know anyone who has the luxury to not want a storage bed in their bedroom. 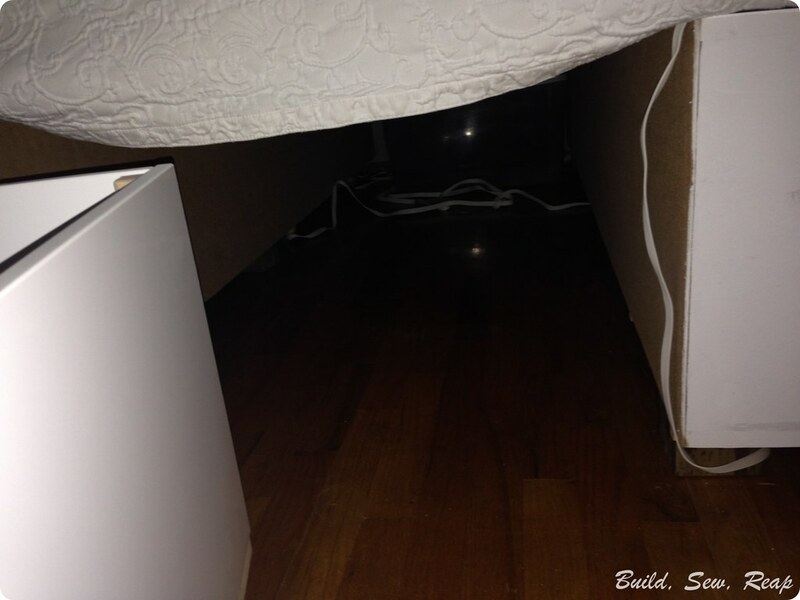 The amount of space that you can slide in the space under the mattress is too good to ignore! If possible, make sure that you can the best and fastest process you can in the pc that you are looking at. No one ever looks back wishing that their computer was slower. A current room plan with a dash of rural gives a lovely harmony between crude normal appeal and smooth breezy moderation. When people choose various hemnes bed , it is important to consider some of the things that would make it a very comfortable buy. Nice listing of furniture . I see one nice bed which I got from here. The thread count works in both directions as the sheets are made by crossing threads vertically and horizontally one on top of the other. silk bed sheets The South is the producer of most of the American cotton sheets. Be that as it may, purchasing the correct mattress can transform yourself as a decent night of rest will give you a lot of vitality amid the day for your bustling life.